Looking back on 2015, it seems that volunteer management is changing, like a river of fluid shifts and trends that flow towards an ocean of promise. So many brilliant people are speaking out on the importance of elevating volunteers and the talented people who manage them. Many articles are being written about the benefits reaped by volunteering. Most surveys show volunteerism is up from the participation increases by socially minded millennials to the baby boomers who want to continue their active lives when retired. 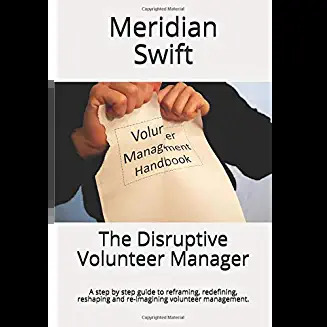 Volunteers are being offered more diverse roles through new and established organizations, not only in developed countries, but in those developing as well. Corporations are creating volunteer opportunities and are entering a socially responsible era. Organizations are morphing into more workable entities and are using creative methodology to achieve goals. Social media is establishing giving back in the public psyche. As we navigate these trends, we can expect some rough going, because change is not easy. But rest assured, we have each other to lean on and turn to during challenging times. 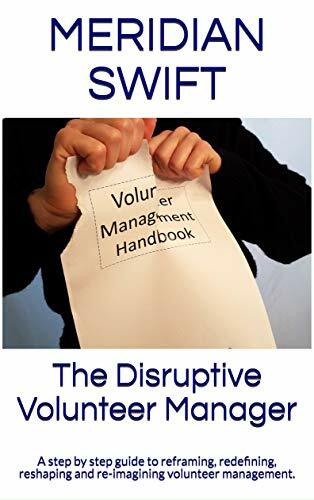 Volunteer managers are a vibrant, courageous community of individuals who see hard work as necessity, challenges as opportunities and uncertainty as possibility. Together we will make this world a better place for our communities. I’m looking forward to 2016 and what it holds for our sector. With all of us, it should be great.